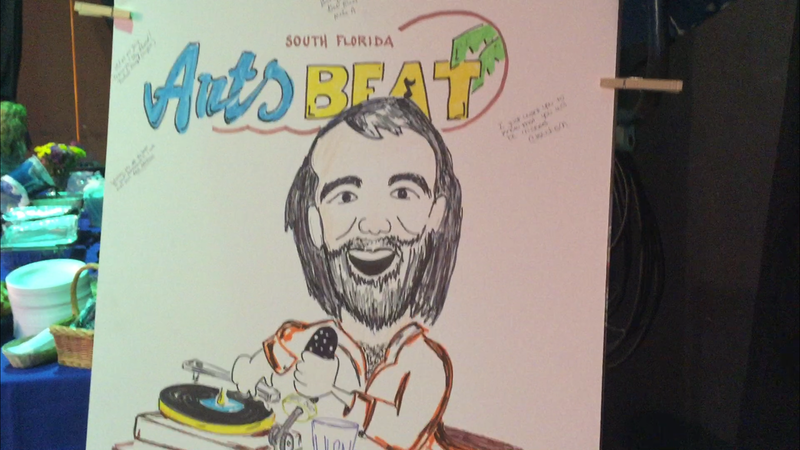 09/18/15 - Next time on South Florida Arts Beat you can enjoy another live performance from our Miami studios by T​he 18 Wheelers. 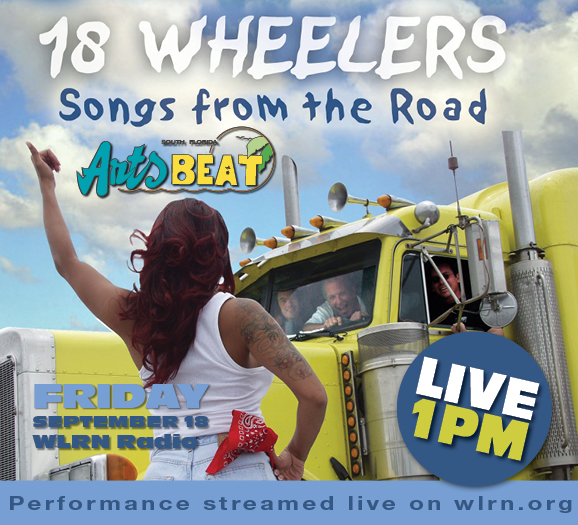 The 18 Wheelers say they like to sing songs about trucks. 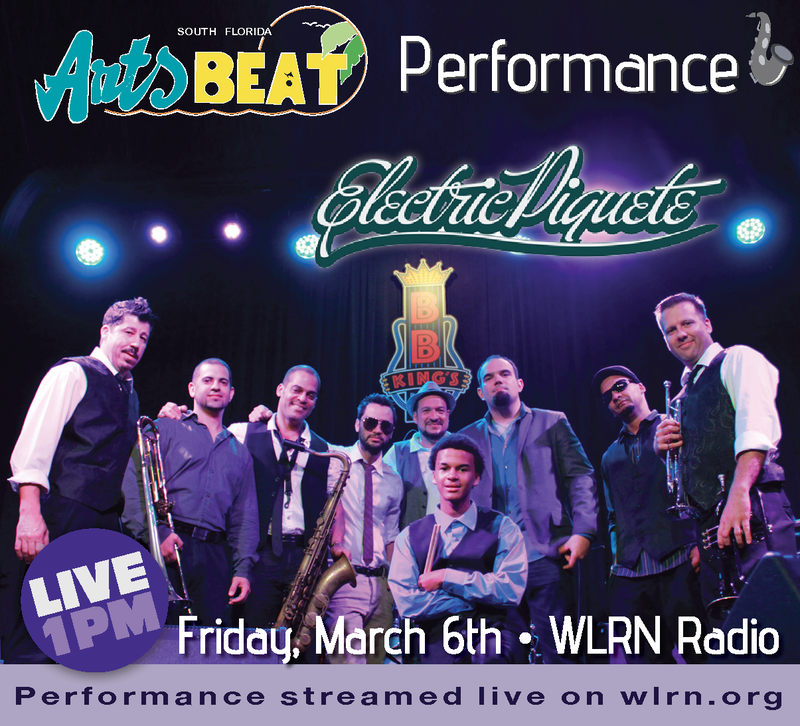 As a matter of fact, they’re possibly the only musical group in the state of Florida who play that esoteric musical genre known as truck driving music. 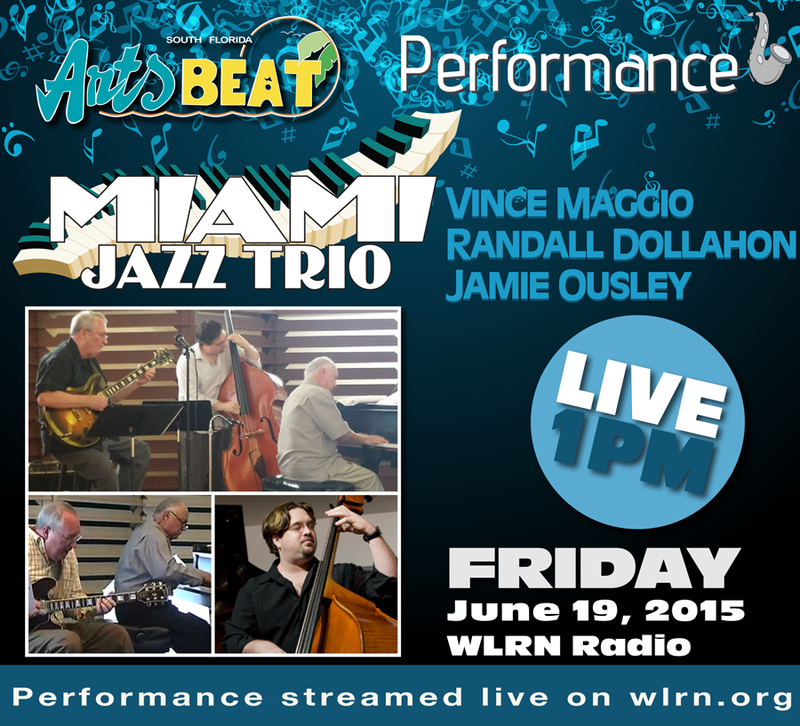 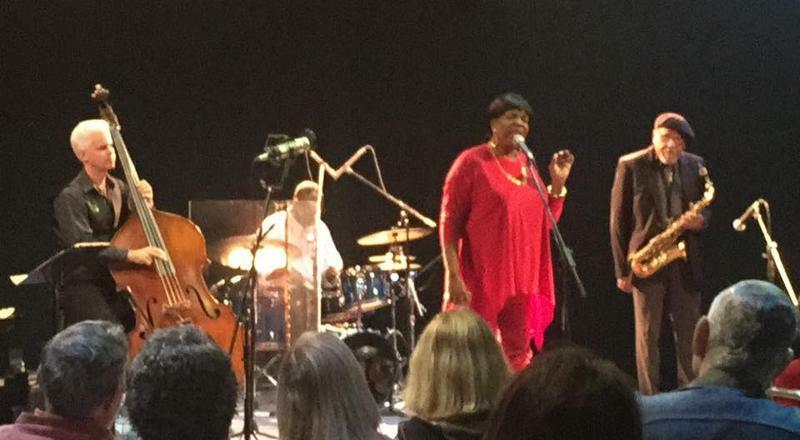 Enjoy this exciting band live from the WLRN studios in Downtown Miami. 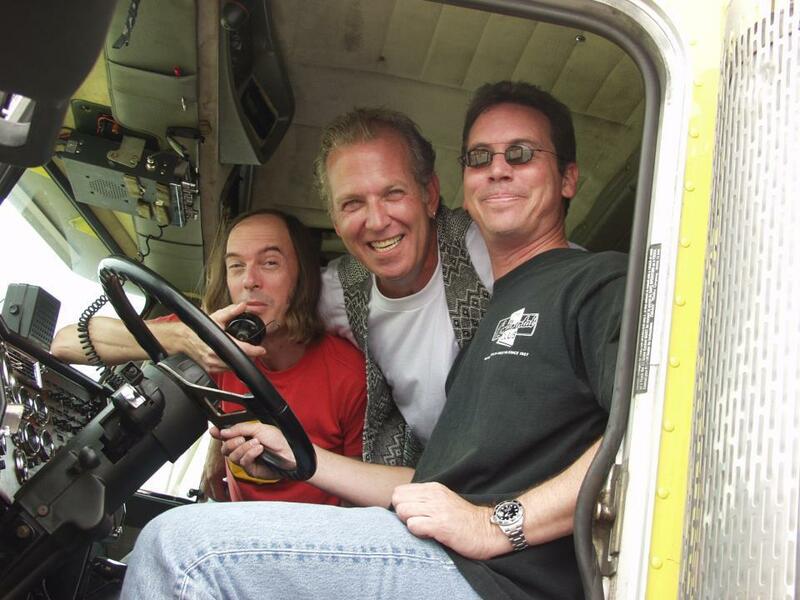 The 18 Wheelers band members are: Paul Feltman - guitar and vocals; John Gilson - guitar and vocals; Chris DeAngelis - standup bass and vocals; Bob Wlos - pedal steel and vocals; Sam Levine - drums and vocals. 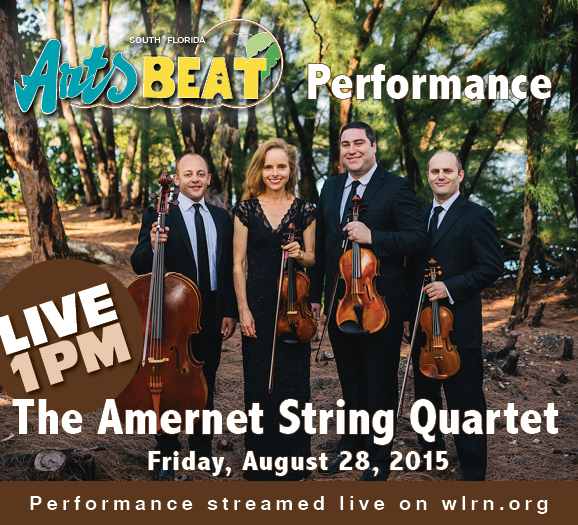 WLRN's "Peter J" guest hosts the next South Florida Arts Beat Friday live at 1:00pm. 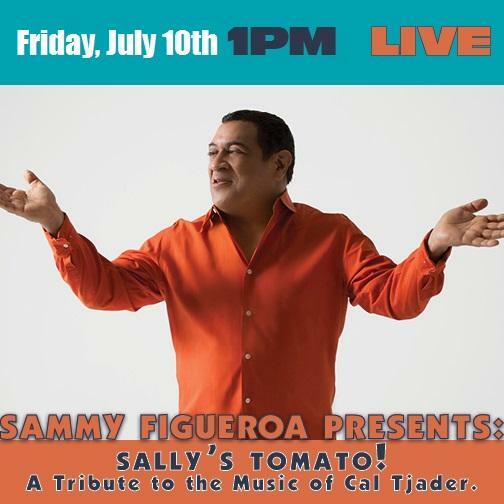 Listen the entire live performance here.